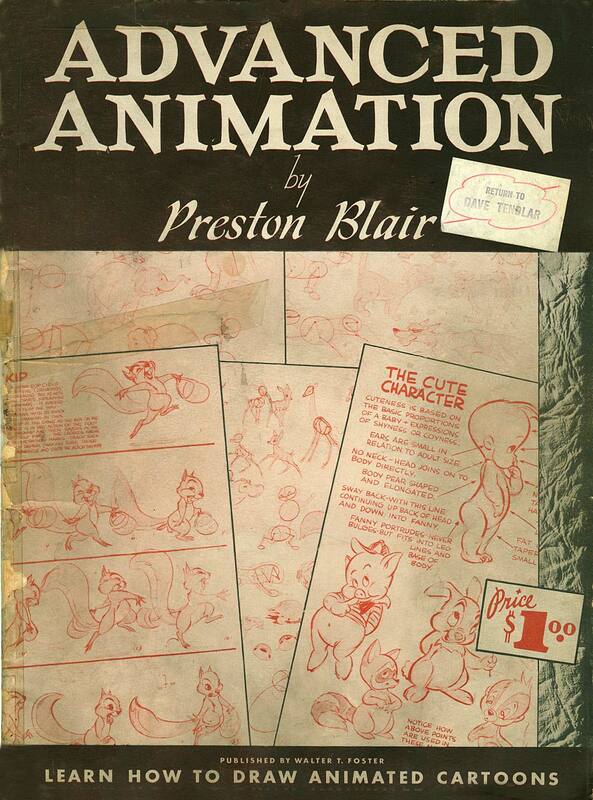 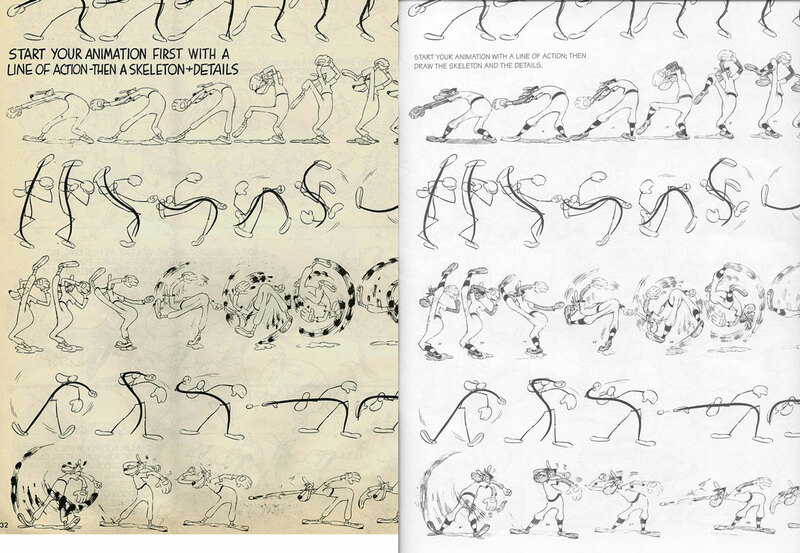 ADVANCED ANIMATION by Preston Blair (1st edition), 1947. 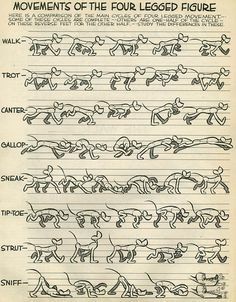 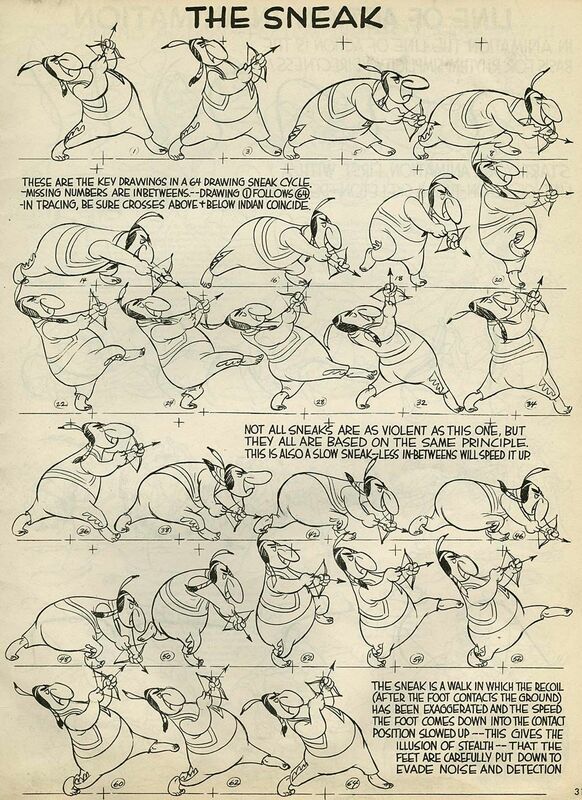 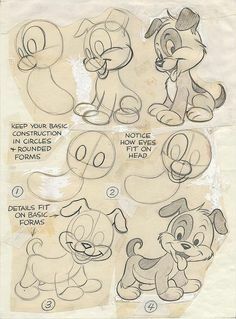 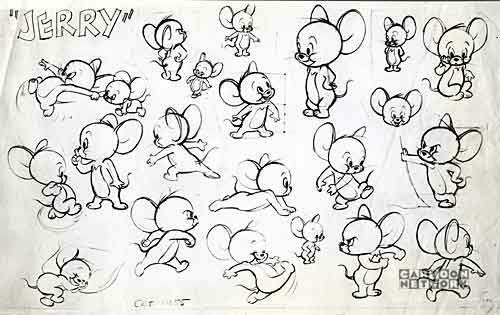 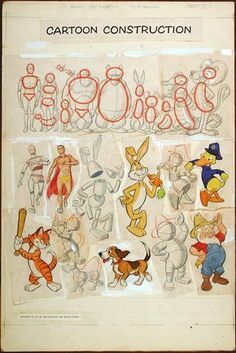 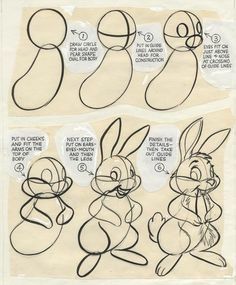 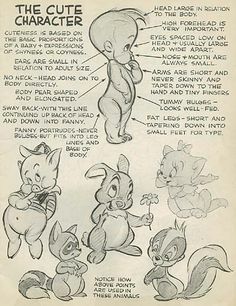 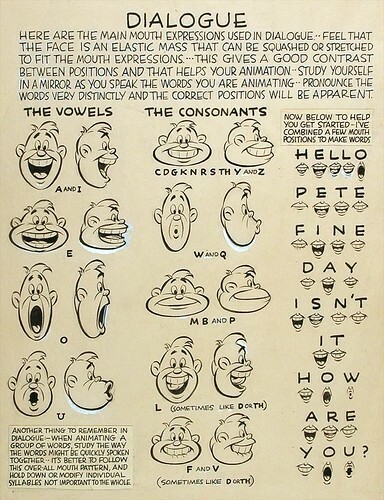 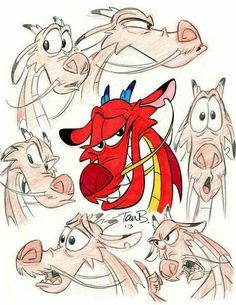 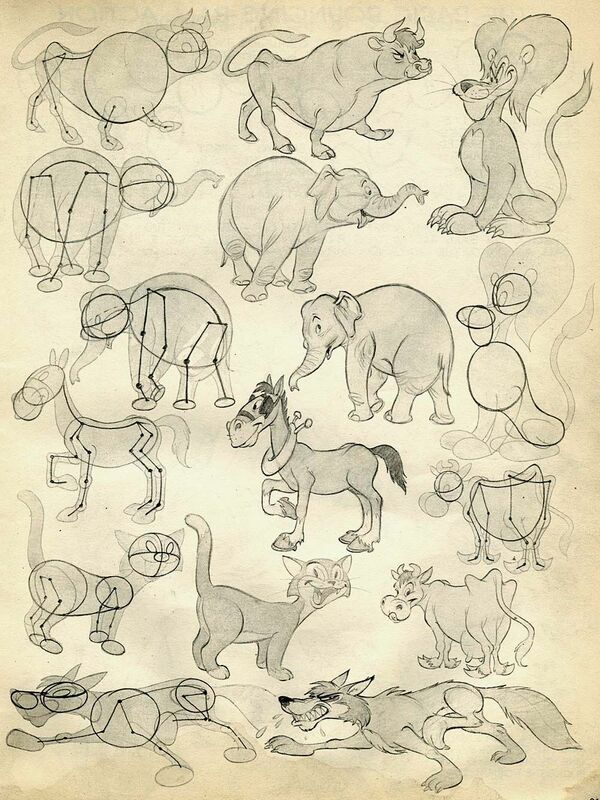 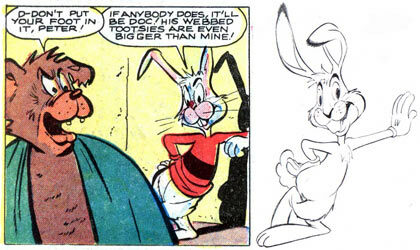 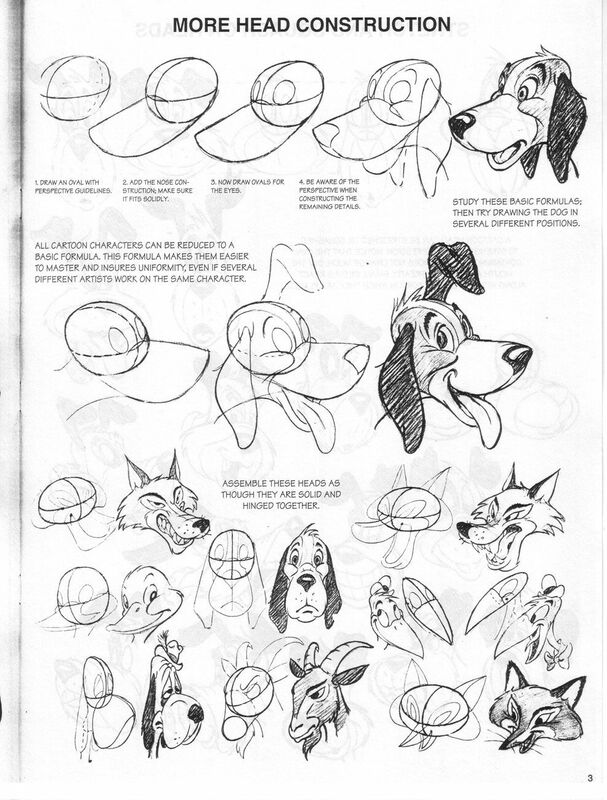 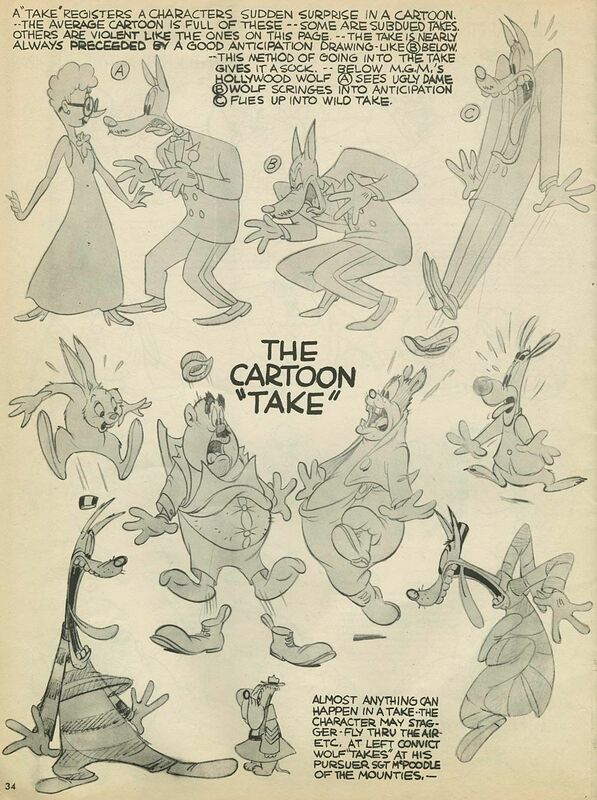 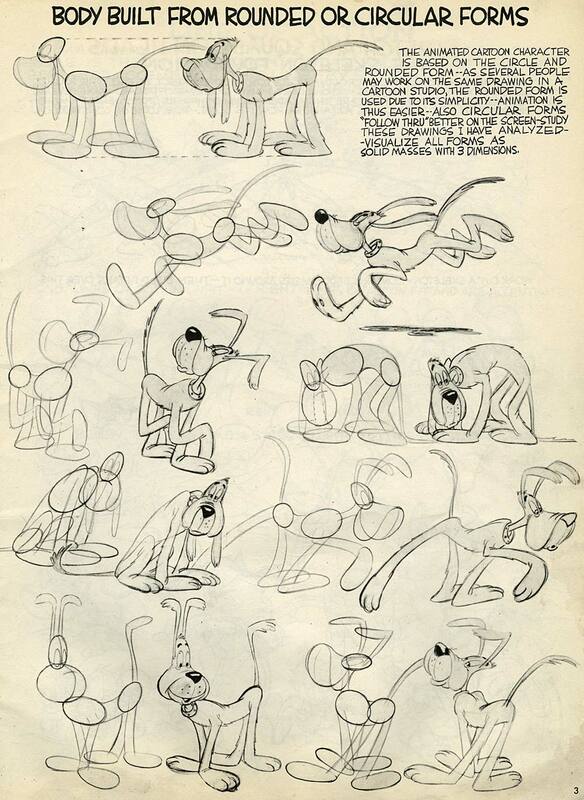 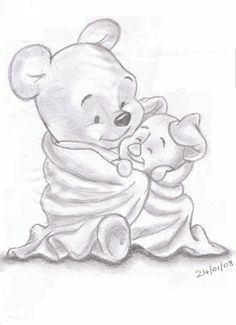 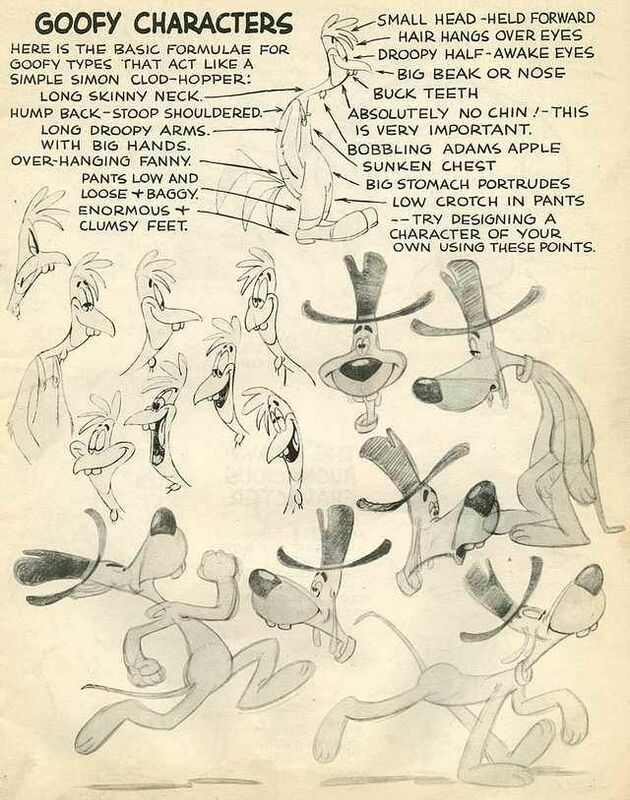 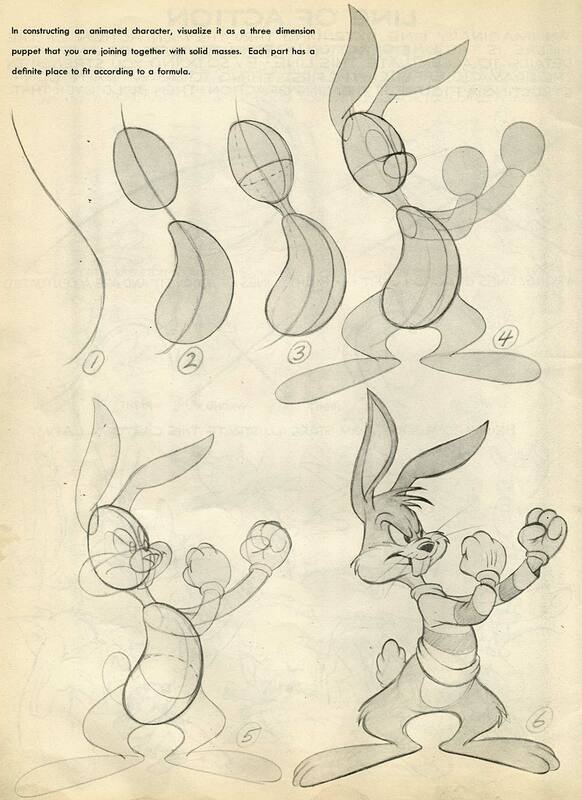 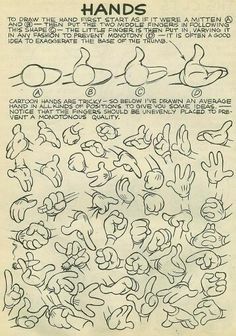 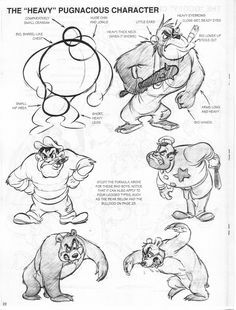 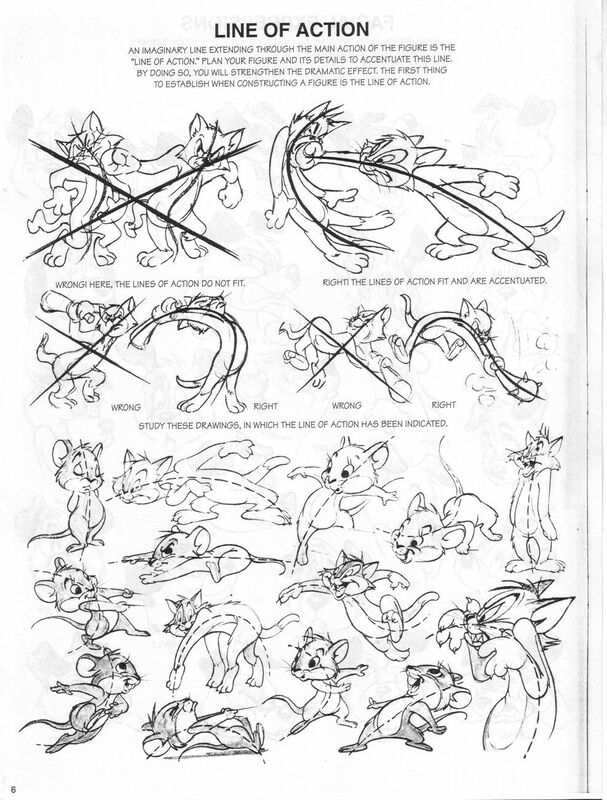 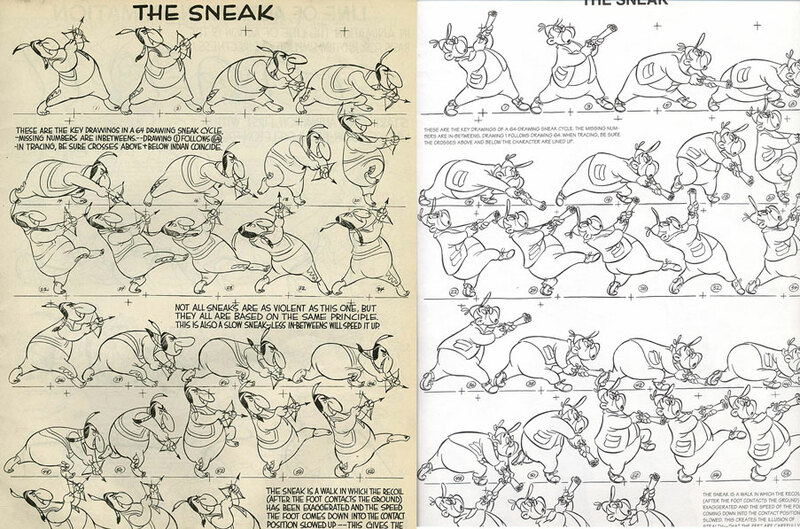 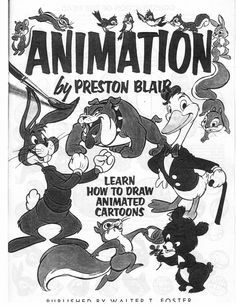 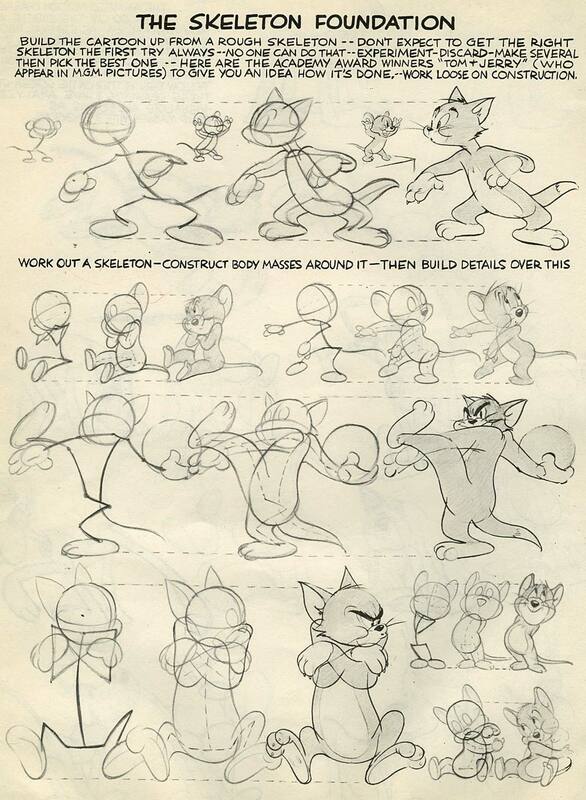 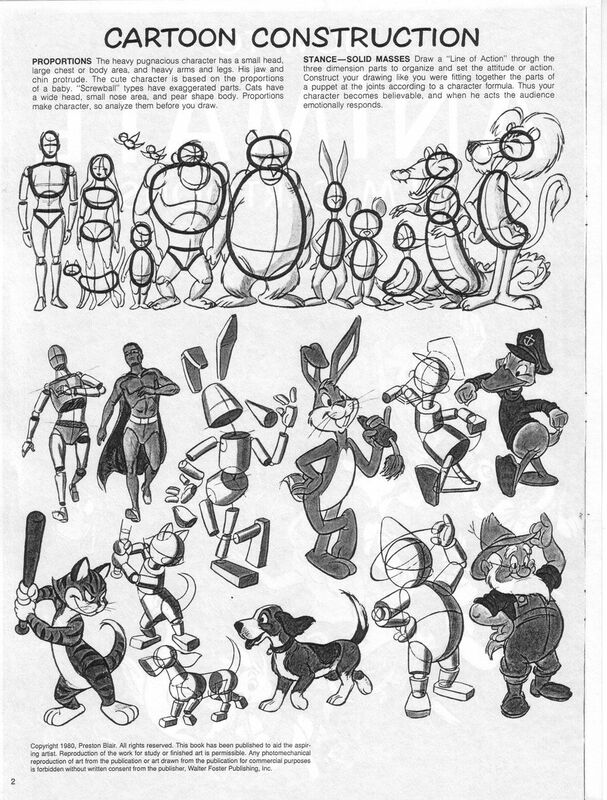 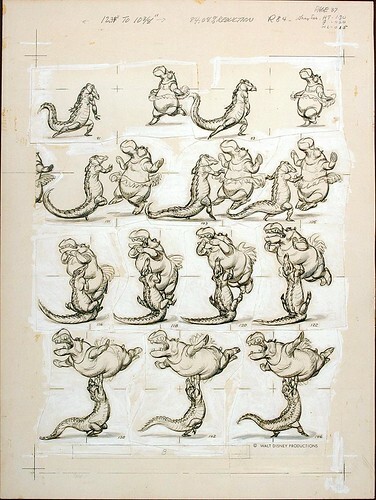 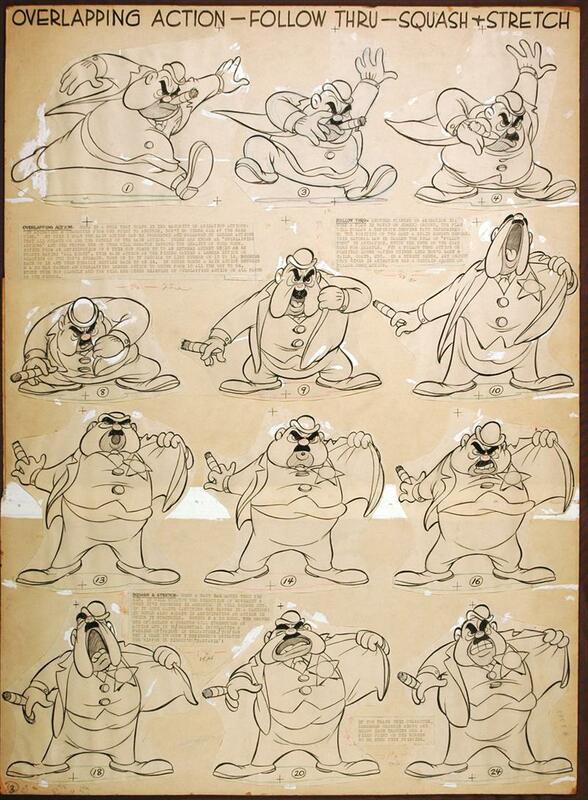 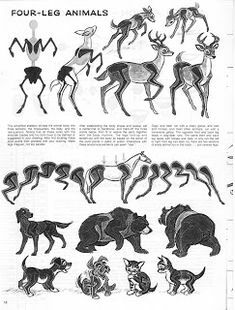 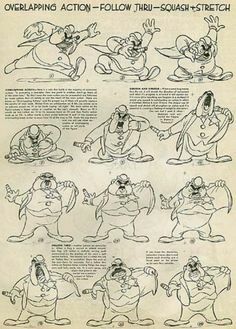 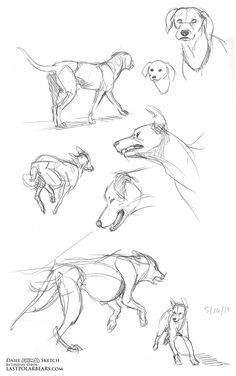 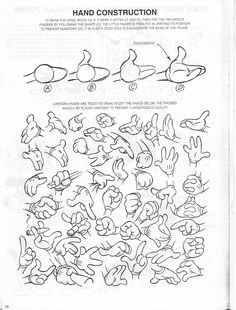 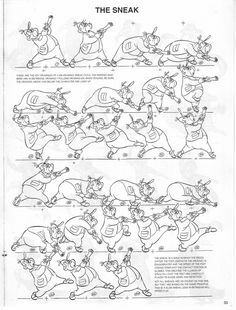 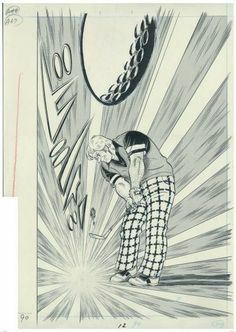 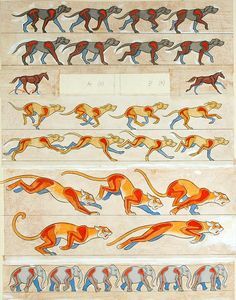 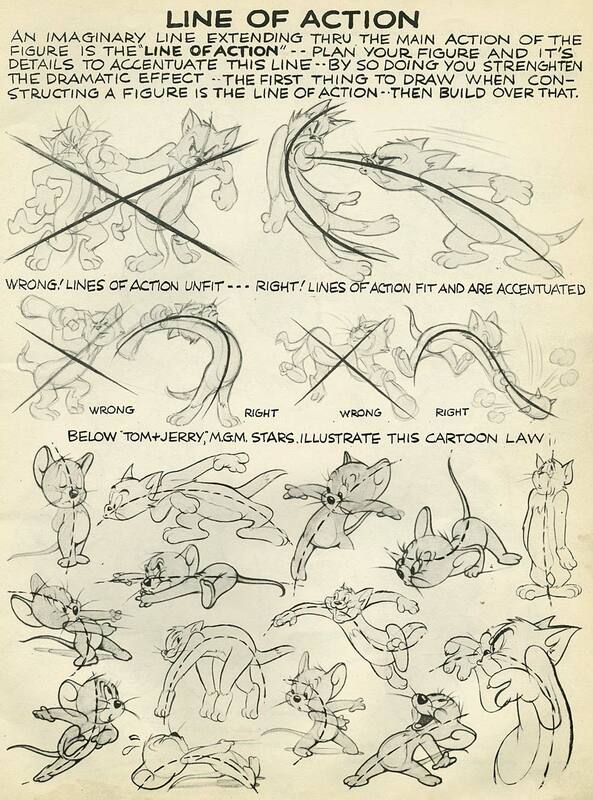 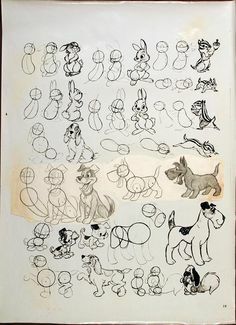 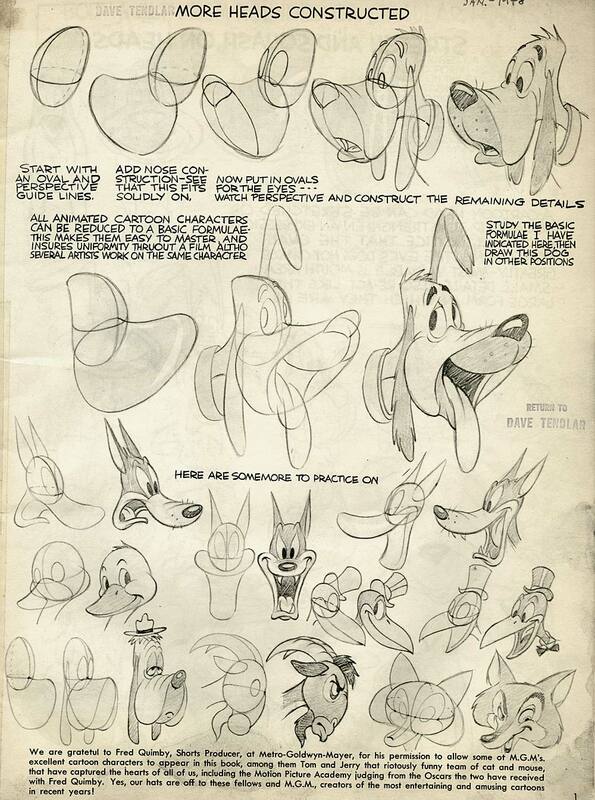 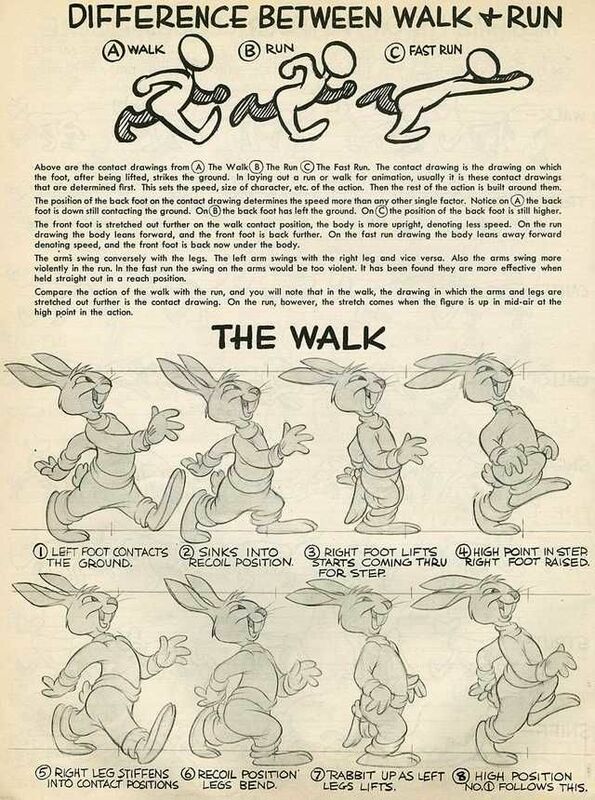 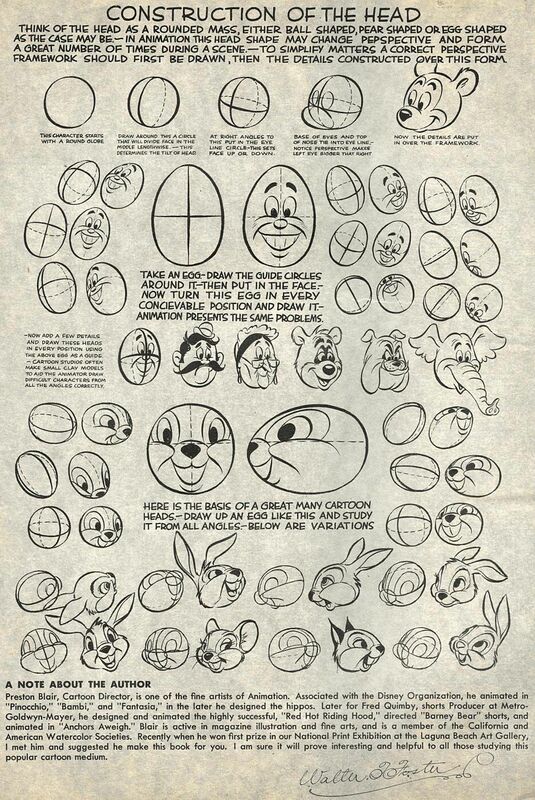 Advanced Animation by Preston Blair. 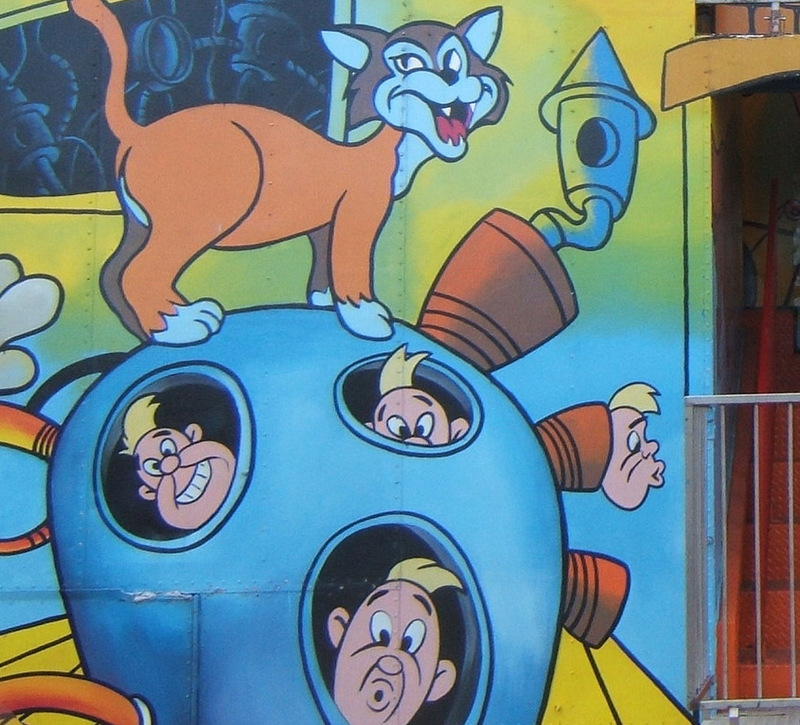 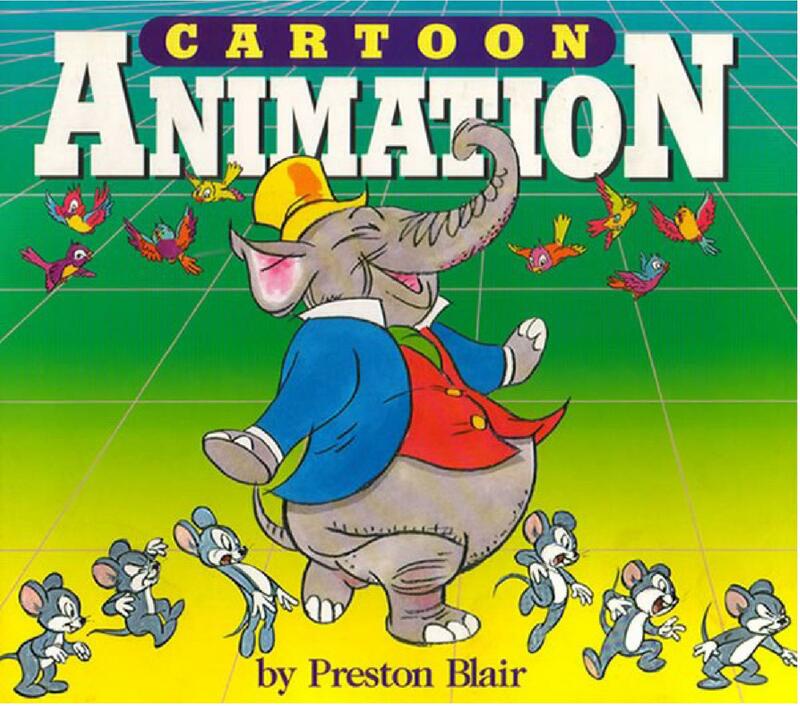 I had this book when I was a kid, dreaming of becoming an animator some day. 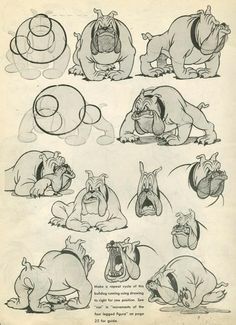 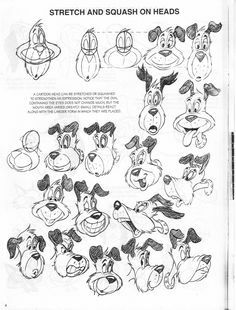 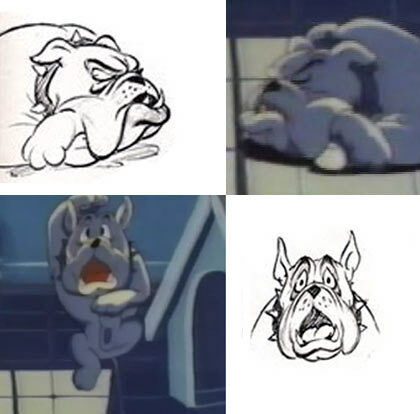 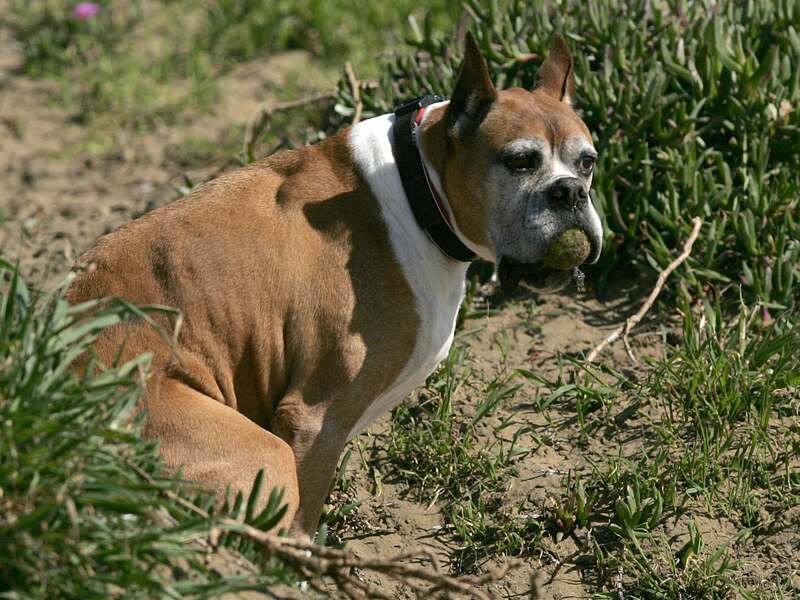 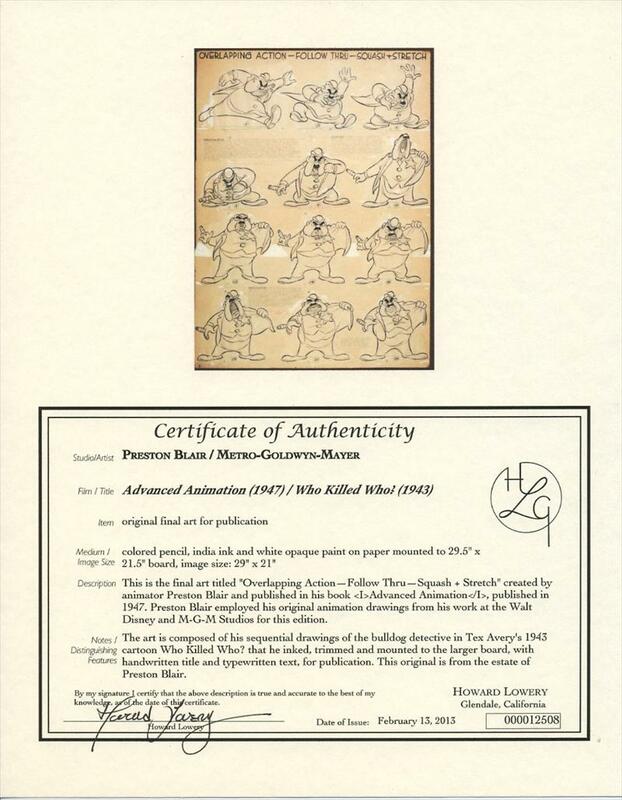 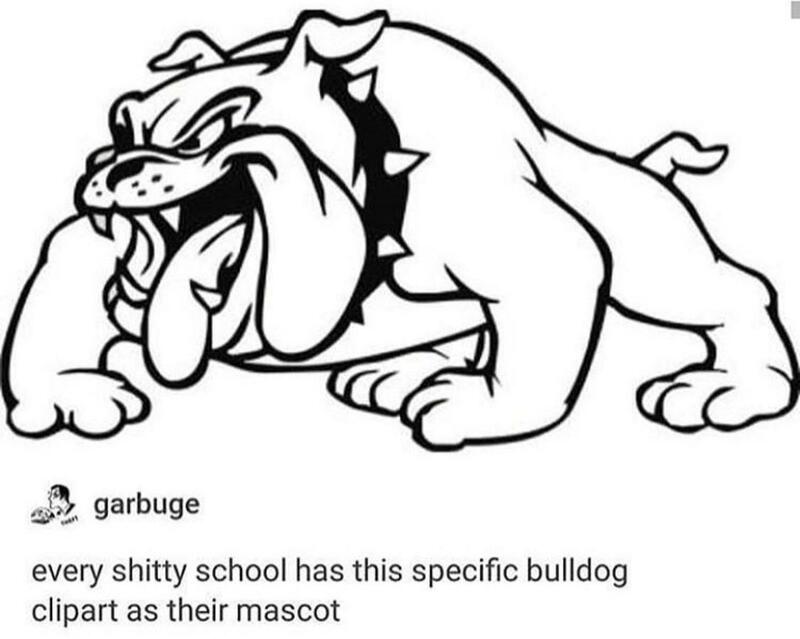 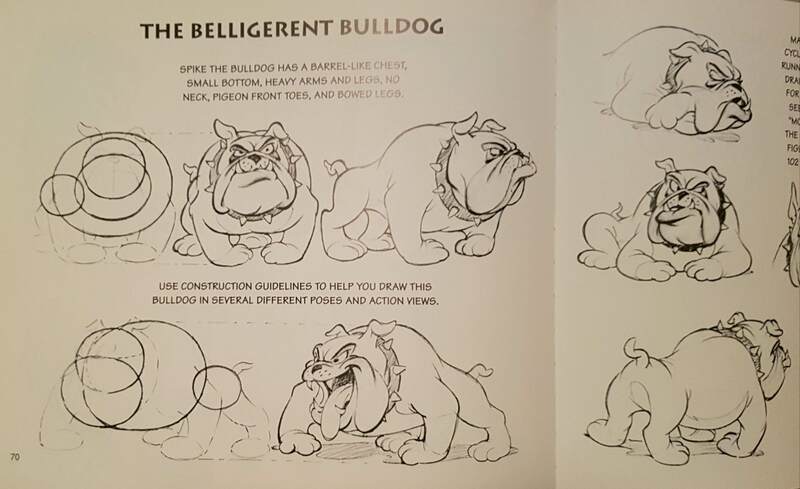 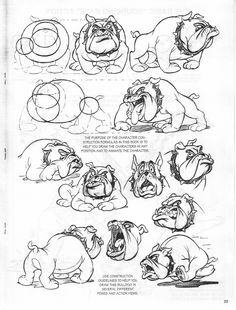 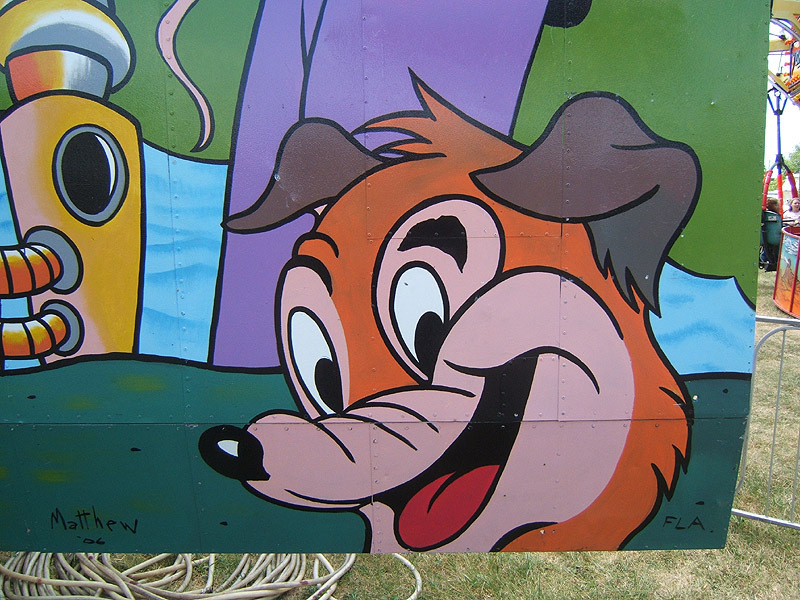 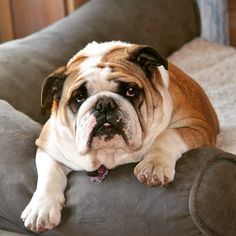 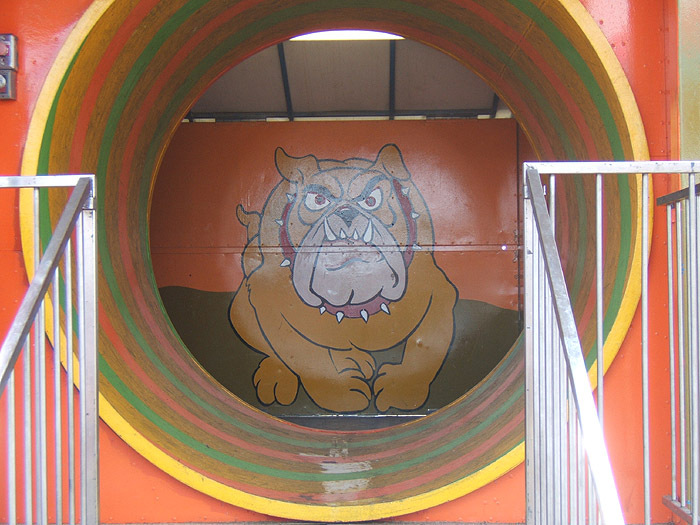 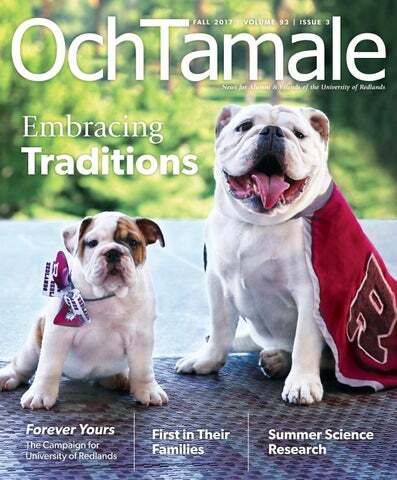 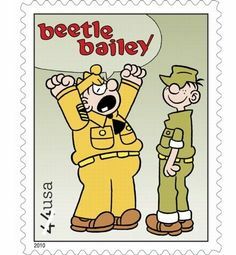 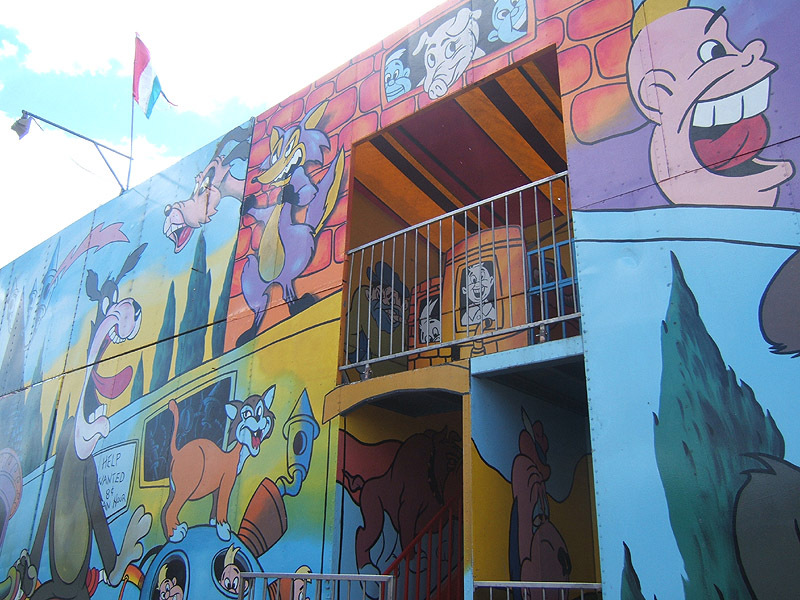 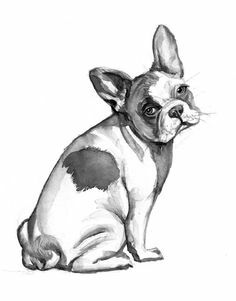 I've not spotted anyone mentioning it, but if you've scrolled down this far, you may be interested to know that it's Preston Blair's Belligerent Bulldog. 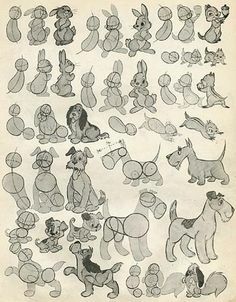 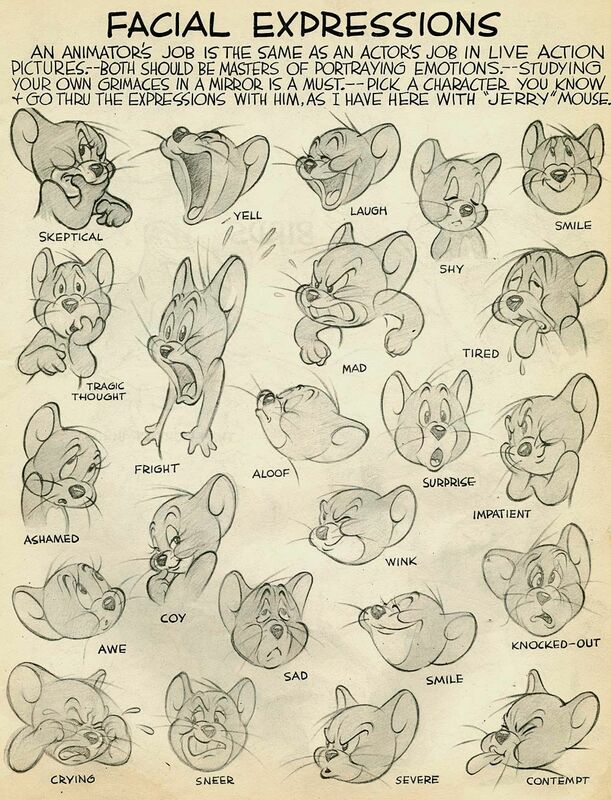 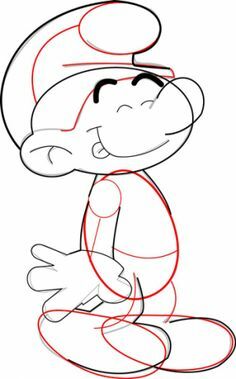 It's from Preston Blair's Animation book. 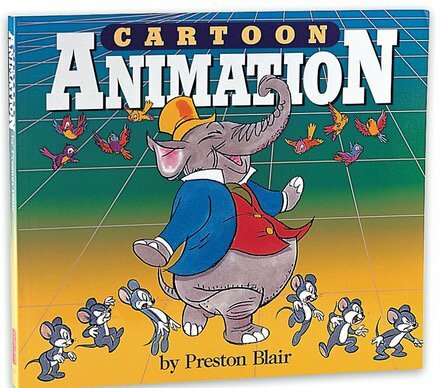 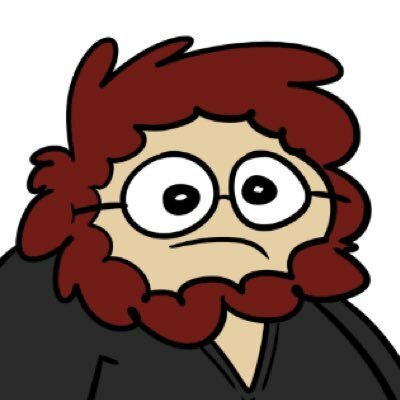 The book is still in print and fairly cheap. 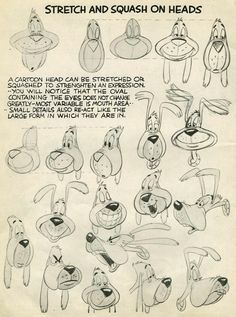 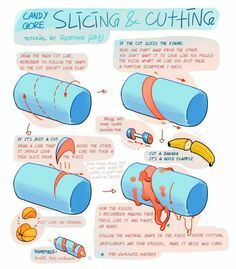 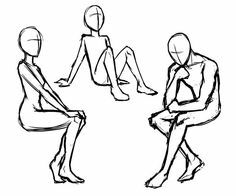 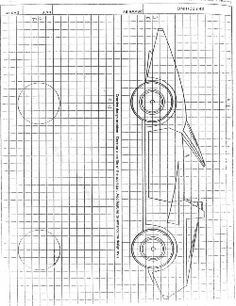 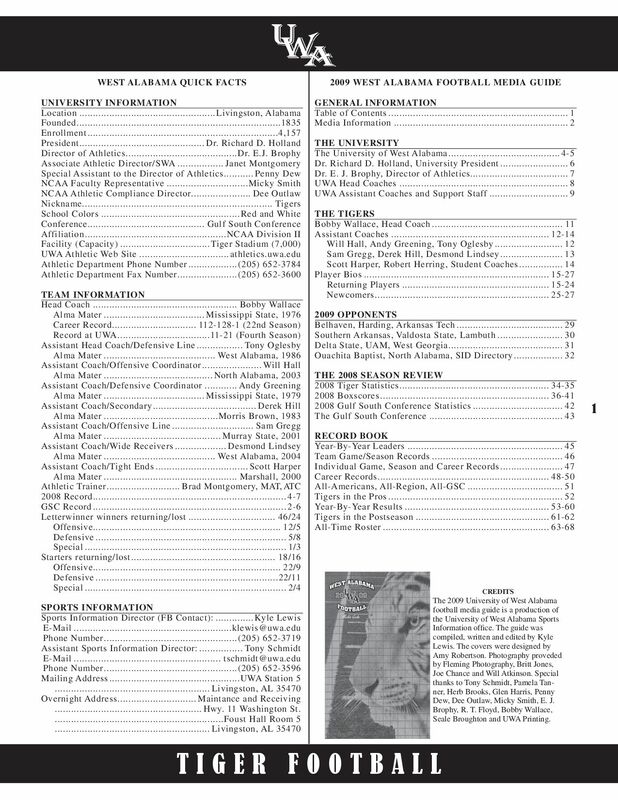 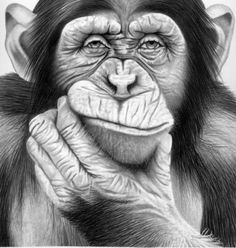 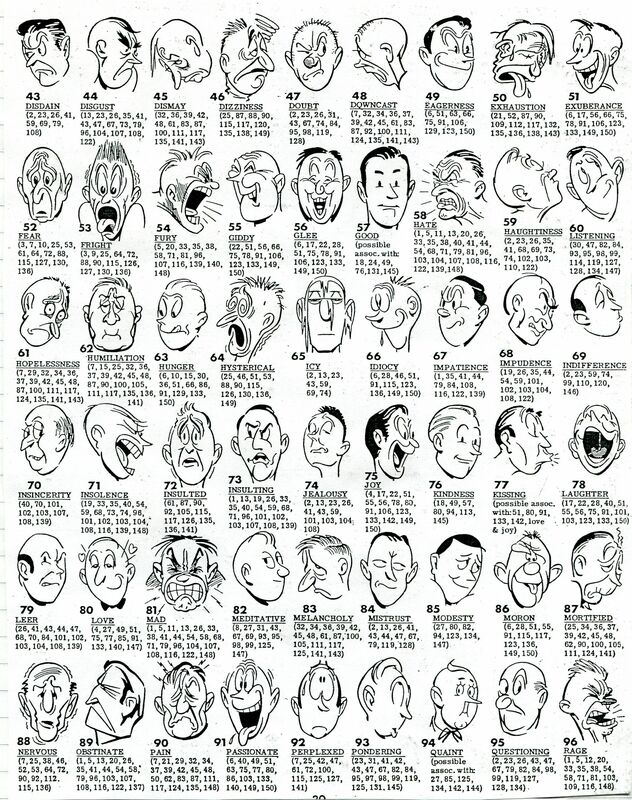 A great reference for illustrators!